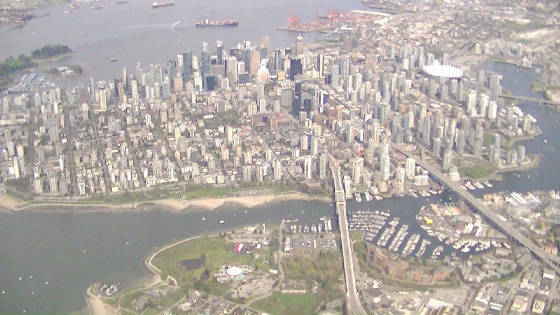 Departs the Boundary Bay airport, with views of Boundary Bay, Surrey, Fraser River, New Westminster, Burnaby,SFU,North Vancouver, West Vancouver, Lions Gate, Stanley Park, Vancouver harbour and over fly Vancouver Downtown. This is approximately 60 minutes tour. Departs the Boundary Bay Airport, with views of Boundary Bay, Surrey, New Westminster, Burnaby, SFU, North Vancouver, West Vancouver, Lions Gate, Stanley Park, Vancouver Harbour and up Howe Sound with views over Squamish and follow the Cheakamus River or the Sea to Sky Highway to Whistler Mountain. You will be flying up to approximately 11,000 feet. 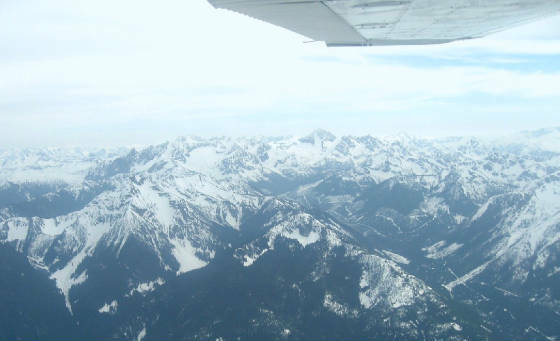 Coming back over the Garibaldi Provincial Park with the views of Glacier and flying over the Pitt Lake and follow the Pitt River to the Fraser River and back to Boundary Bay Airport. This tour will take approximately 2 hours. Or you can design your own tour, by letting us know where you would like to go.